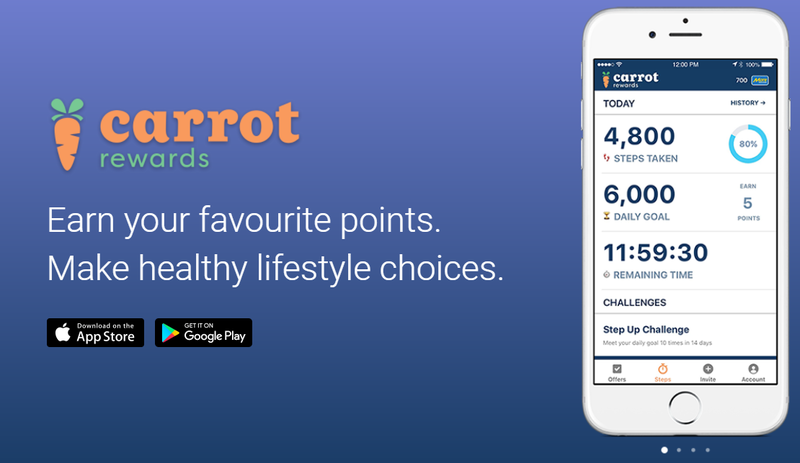 Carrot Rewards is a smartphone app to motivate Canadians to live healthier, more active lives. It is developed in part with the Public Health Agency of Canada and is backed by the Canadian government. Carrot Rewards is currently available to residents of British Columbia, Newfoundland and Labrador, and Ontario. So, if you are one of the residents of those 3 provinces, you can register Carrot Rewards with your postal code. Actually, there is no address confirmation requirement from Carrot Rewards. As long as you provide a valid postal code, you can join this rewards program. achieving step goals (in app, you can choose Fitbit or Google Fit to measure your steps each day). Carrot Rewards program partners with some popular loyalty programs to reward you with points for completing their offers and achieving fitness goals. You can choose your favorite loyalty program, and if you want to, you can change it in the future. Updated on Jun 15, 2018: Carrot Rewards members now can choose to collect RBC Rewards points. RBC Rewards members can rack up on points simply by meeting their daily step goal, taking quick health quizzes, completing a Step Up and Step Together Challenges, and much more! It’s easy to add your RBC Rewards credit card to your Carrot account. Visit your “Account” page in the Carrot app and tap on the card that is currently active in your account. Click the “ADD NEW CARD” button and follow the steps to start earning RBC Rewards points on Carrot. 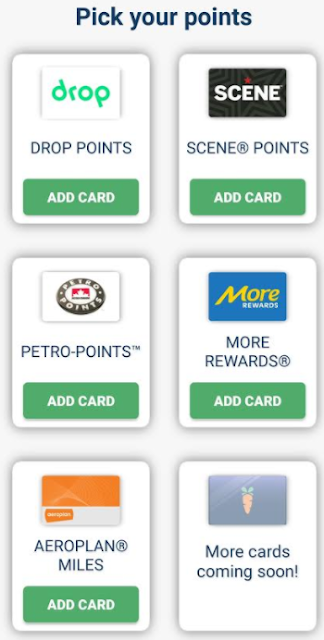 Note: you will only earn points towards the active rewards card in the app, but can switch cards at any time! If you need a "Invite Code" from Carrot, you can use ours: jus7681 Thanks. 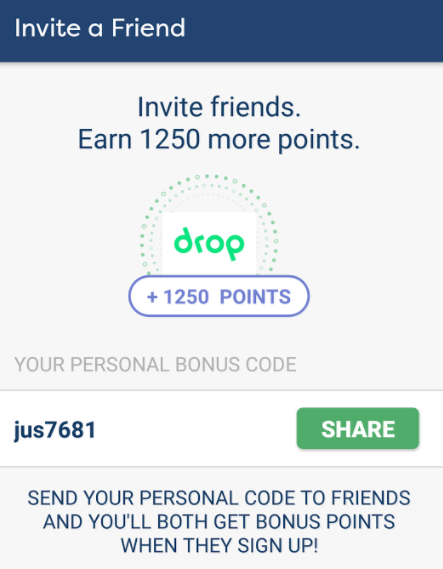 If anyone wants to leave his/her Carrot invite code below, please use the following format ONLY: "My Carrot invite code is: *****. Thanks." 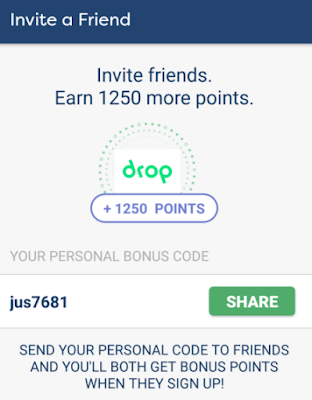 Other invite codes will be deleted. Thanks.